Pep Boys retail and service location offering a wide range of parts, tires and accessories. From parts, tools and garage equipment to electronics and appearance products, it&apos;s all available instore or online. Auto repair services are available 7 days, 6 nights a week a week with ASE certified technicians. Tow-to-Pep service available. 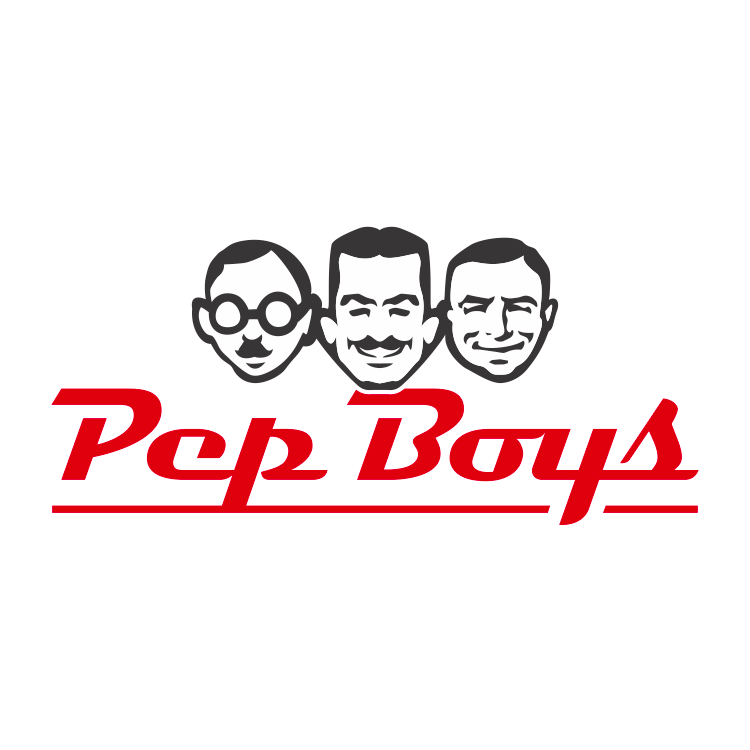 Go to pepboys.com for appointment scheduling and to shop online.